We knew this one was coming eventually right? 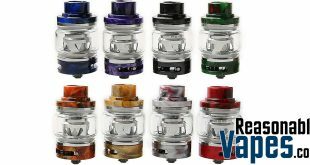 The Joyetech Cubis Pro atomizer is bringing us a plethora of new improvements to an already great tank. 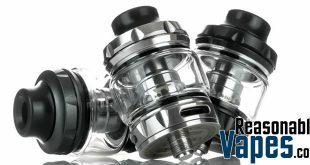 The one thing that most vapers who had the original complained about was the fact that you had to remove the whole top cap and coil to fill up the tank. 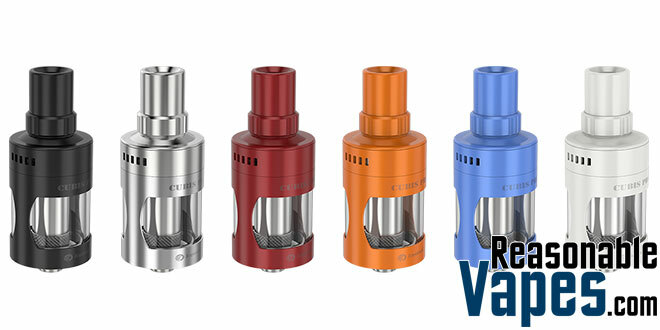 That is no longer an issue on the new Joyetech Cubis Pro as they have finally given us a real top fill system. 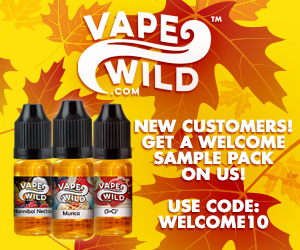 So now you can top up your juice without removing the coil, which will make it a much cleaner process. 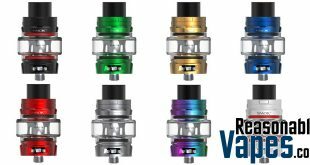 We’re also getting an improved airflow control ring on this Joyetech Cubis Pro. It not only looks better but it looks like it’ll have much more airflow as well. 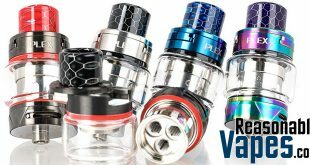 It’s easy to take the whole tank apart to clean it, and there’s plenty more improvements with the tank itself. 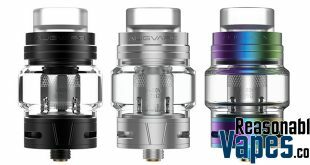 However there’s also 2 new coil heads coming out with the Joyetech Cubis Pro that we need to tank about.  The first is a clapton coil designed for mouth-to-lung hits. 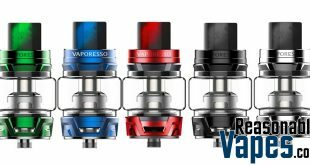 It has a liquid control valve on it so you can open the valve up for thicker juices, or close it down for the thinner ones. My favorite though has to be the QCS coil head. What I like about this coil head other than the fact that it uses a NotchCoil, you can actually change out the cotton yourself on it! 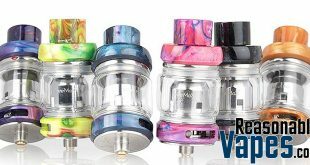 This means that you won’t be buying nearly as many coils for this new Joyetech Cubis Pro tank. 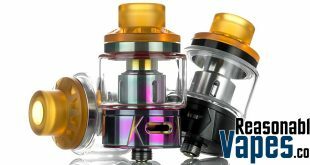 Not only that but it can also use all the old coils from the original Cubis tank as well, including the RBA section.